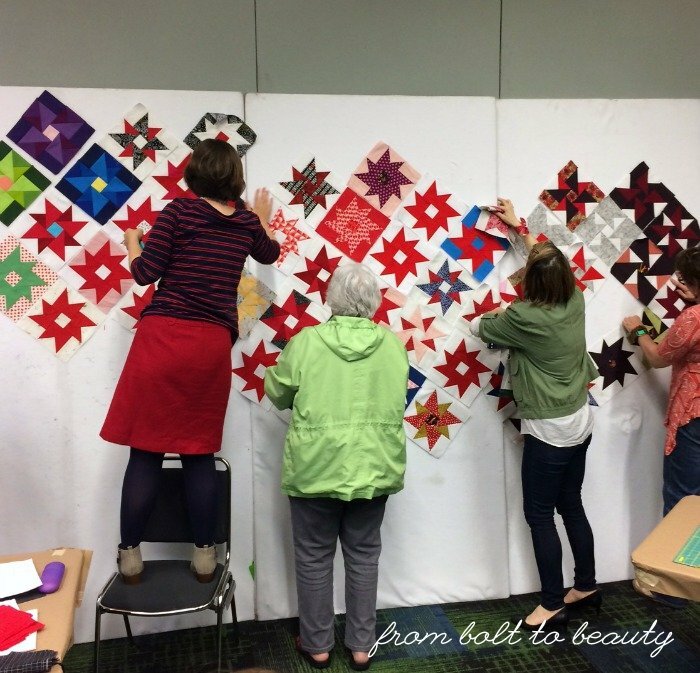 At a recent meeting, the guild I belong to—the New Hampshire Modern Quilt Guild—hosted a special show-and-tell. Meeting attendees were encouraged to bring in the first quilt they ever made, as well as the most recent one, and to talk a bit about how they got into quilting. 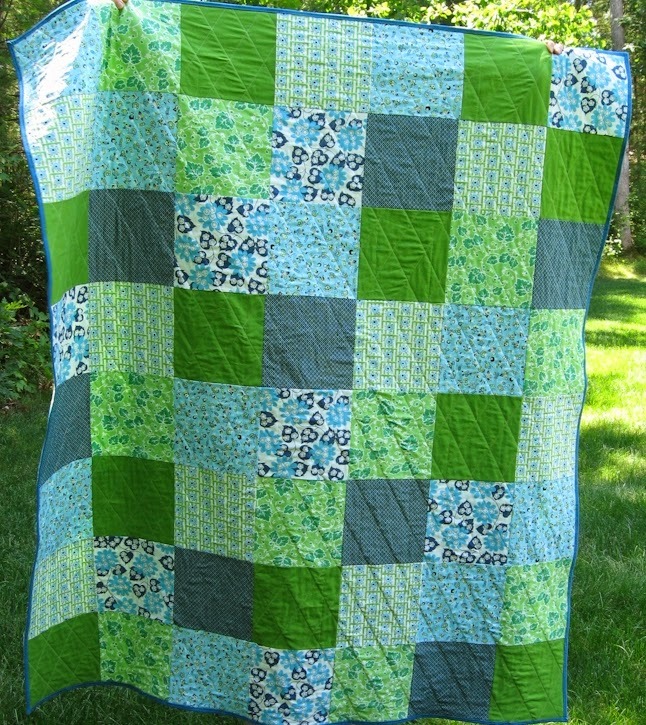 I made my first quilt, a picnic blanket for a friend’s birthday, back in 2013. I thought it would be fun to ask her to borrow it for the meeting. Since it’s March in New England—and picnicking while there’s still snow on the ground isn’t fun—she said she could go without the quilt for a few days. Wow. This quilt has been used and loved. I suspect it’s been spilled on countless times, and it has been washed and washed and washed. What reentered my life as a prop for show-and-tell, however, became a lesson on how my quilts hold up over time. I wish I could return to 2013 long enough to give my friend a second quilt, made only from quilt-shop-quality fabric, and see how the two fared head-to-head after so many spills and so many washings. I suspect a quilt made of higher-quality fabric would fare better. How much better? I can’t say. The quilting has held up well over time. I used a Gutermann neutral on the quilt top and an Aurafil blue on the back. (Wow—I’ve been testing the tension gods since day one. I forgot all about that!) The quilting lines look good. 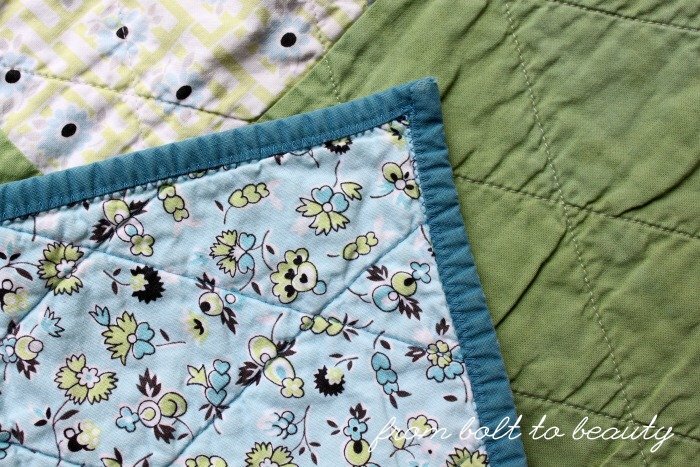 It seems as if I had some problems with puckering as I quilted this project, and those puckers combined with the regular washings create creases and uneven fading. This is yet another reason to quilt my projects from the center outward—and bury all the many threads that result from that approach! It is also a reminder to loosen up my top-thread tension from the start of a quilting project. I don’t cut the strips for my binding on the bias, and I’m almost certain that was true four years ago, when I made this quilt. There is some noticeable wear on the binding, probably from all those trips through the dryer, but it’s not egregious. What’s more noteworthy, I think, is how I bound the quilt. It’s true: cotton batting has a memory. 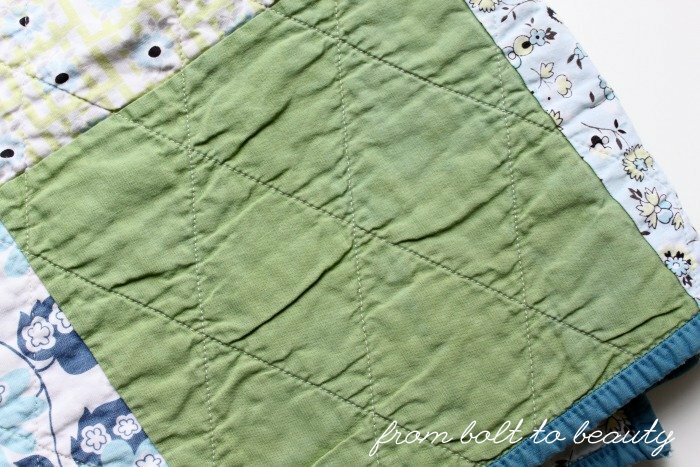 I used a 100% cotton batting—either Quilter’s Dream or Warm and Natural—in this quilt. I still use 100% cotton products from those two brands of batting. Maybe I shouldn’t. It’s clear that my friend consistently folded this quilt on the same two lines horizontally and vertically because there are two permanent creases where the quilt looks looser, almost a little bubbly. I know this quilt might not be the best example of how my quilts wear over time because of the amount of use and washings it’s had, but the batting lesson it teaches will give me pause the next time I want to commit to buying and using a bolt of 100% cotton batting. 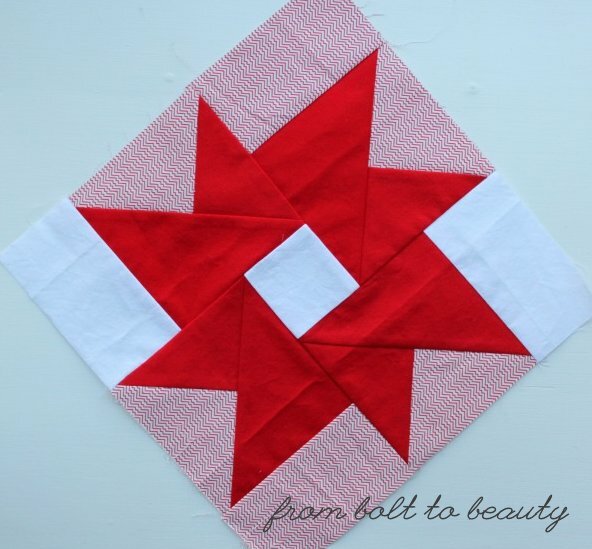 Have you had the luxury of examining your work on a quilt after years of use as I have? (I am convinced that I’m in the minority!) If so, what did it teach you? When it came to picking my class load for QuiltCon this year, I wanted to take a workshop with someone who could teach me tried-and-true technique. 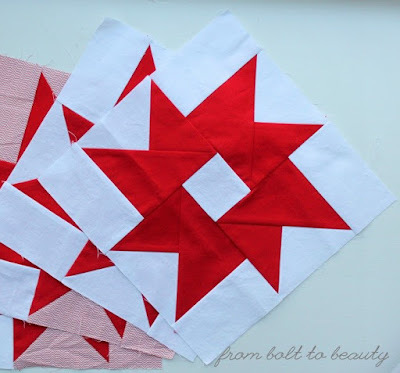 I’m a self-taught sewist and quilter, and although I have logged thousands of hours behind my sewing machine, I thought I could brush up on some of the basics. Enter Mary Fons. Most modern quilters know about Mary. She started her quilting career side-by-side with her mother, Marianne Fons, on PBS’s Love of Quilting. She was editor and creative director of Quilty magazine for several years. 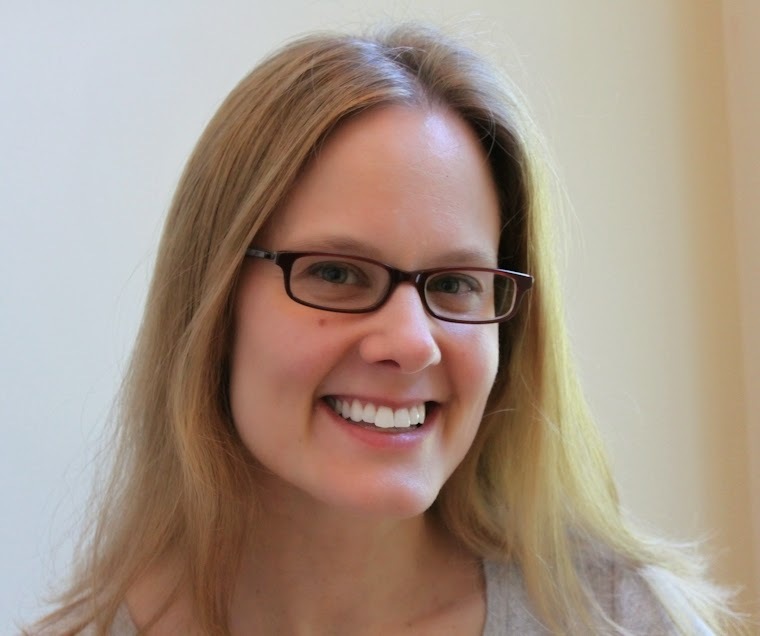 She is an author, a teacher, a blogger, and an all-around cool lady. The catch with this block is that it requires a partial seam. I don’t know how partial seams have gotten a bad rap. As it turns out, they are super easy. They are so easy, in fact, that I did not rip out one seam in my class with Mary on the subject! People have been quilting for a long time. Applique, scrappy quilts, crazy quilts—quilters have been making them for centuries. I know there are still pioneers in the world of quilting, but at the heart of it, we’re doing what’s been done for years. I find this comforting. I want to create something brand new. The idea that there’s nothing completely new lets me off the hook. 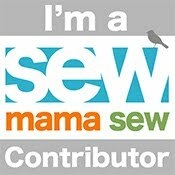 There is such a long and rich quilting history behind me that I can focus on just being who I want to be as a quilter and forget about producing something that’s 100% novel. The corollary to the fact that people have been quilting for a long time is that quilting is not a fad. 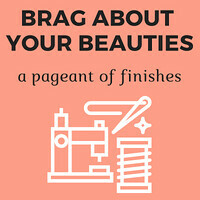 Sure, it has had its high points and low points in the United States, but those quilting techniques that have been done for hundreds of years will be done for hundreds more. That may be the most compelling reason to blog about quilting, to label our quilts, to record our history as quilt makers. What we produce has a place in the canon of quilting—we’re part of the movement! 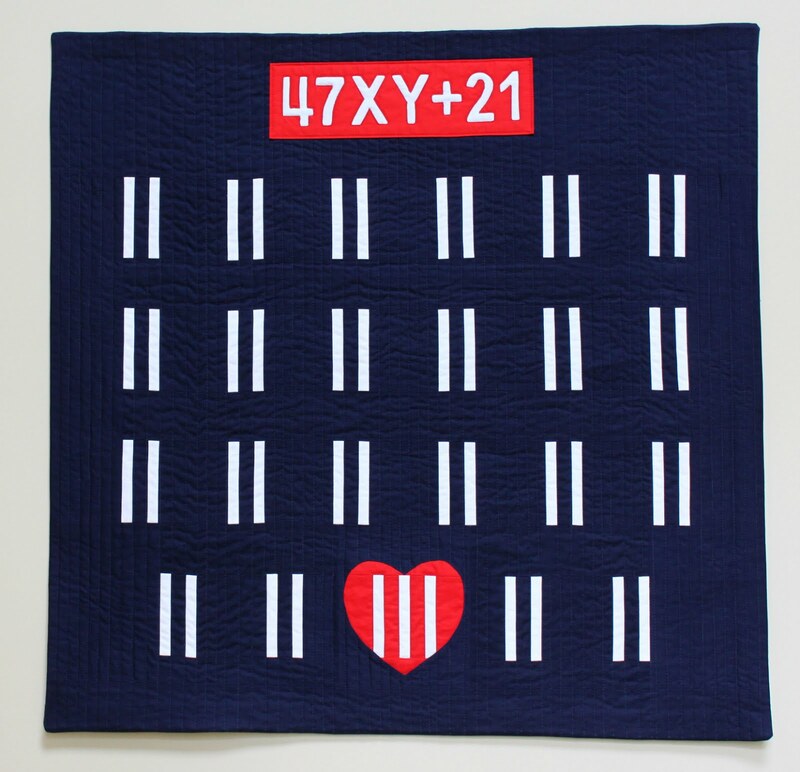 Let’s contribute to that history by documenting our quilty endeavors. See? Mary touched on some great points. I left my second encounter with her, the lecture, encouraged: What we’re doing as quilters is important! Are there other Mary Fons fans out there? What draws you to her and her work? Last week I traveled to Savannah for QuiltCon. My brain still can’t wrap itself around everything I saw and did during the course of the conference, but I can tell you it was awesome—like, one-of-the-best-weeks-of-my-life awesome. I went for the classes (I took two) and the lectures (I took three). I went for the show and the shopping. It was the people who made the conference what it was, though. Being around all those creative quilters, talking about quilting from sunup to sundown, was both inspiring and exhausting! I wanted to make a little something for friends I’d be seeing in Savannah. I knew I couldn’t make a present for everyone I would hang out with, so I settled on making a gift for two in-real-life friends and for two social-media friends I’d be meeting for the first time at the event. 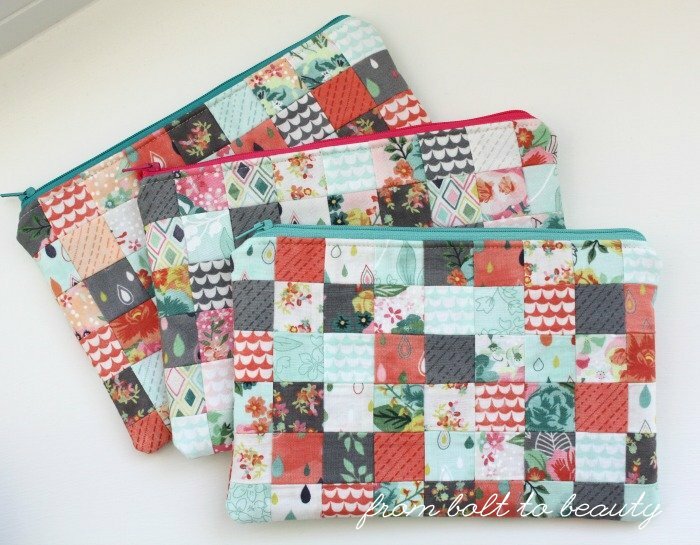 I sewed some of Ellen Luckett Baker’s Pixel Pouches, from her book 1-2-3 Quilt. I started one of these pouches a years ago, but assembling the 54 1½-inch squares—of nearly 2 dozen different fabrics!—was more than my scrap bin could handle. A few years later, my scrap bin is overflowing. Once I considered using a color scheme and layout different from what Ellen uses, these pouches came together quickly. 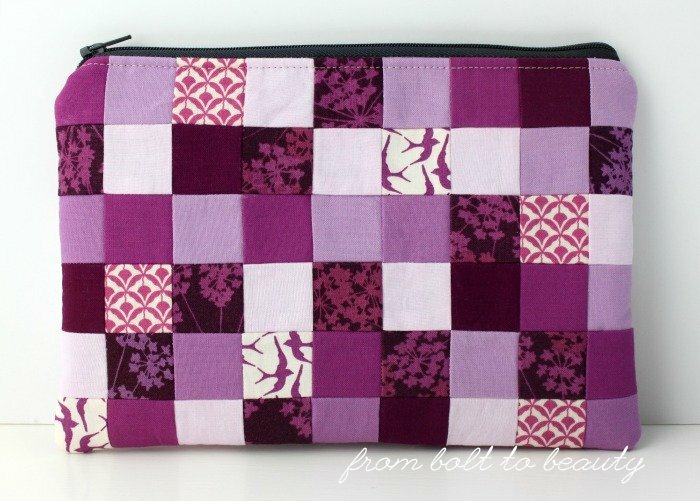 This is the Pixel Pouch from Ellen Luckett Baker’s 1-2-3 Quilt. 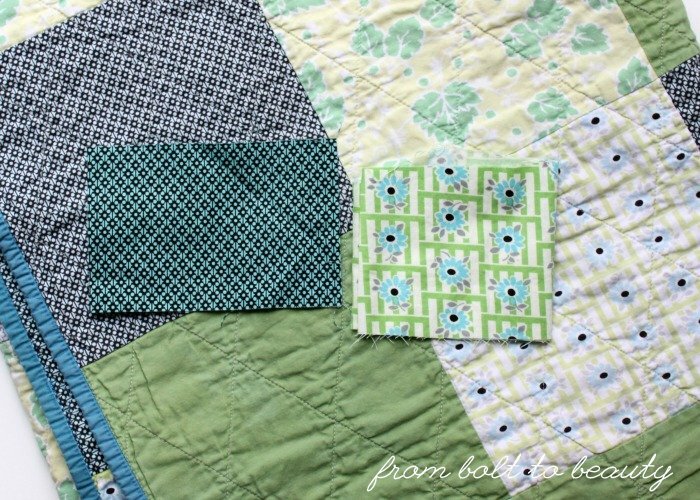 For the first one, I used scraps from this quilt. The beauty of this approach was I already knew that these fabrics worked well together. For the remaining pouches, I broke into a Basic Grey Fresh Cut charm pack and sewed three pouches in slightly different color palettes. The only snafu I encountered while creating these pretty pouches was zipper related. (Isn’t it always?!) I zipped two of the pull rights off the trimmed tape. It took more than a little coaxing to get them back where they belonged. My perseverance paid off, however, and the recipients were thrilled to receive a pouch with a zipper intact and functional. Ha! I have made my fair share of pouches, but truth be told, I prefer bag making to pouch making. Size matters, and smaller often means harder and more fiddly! 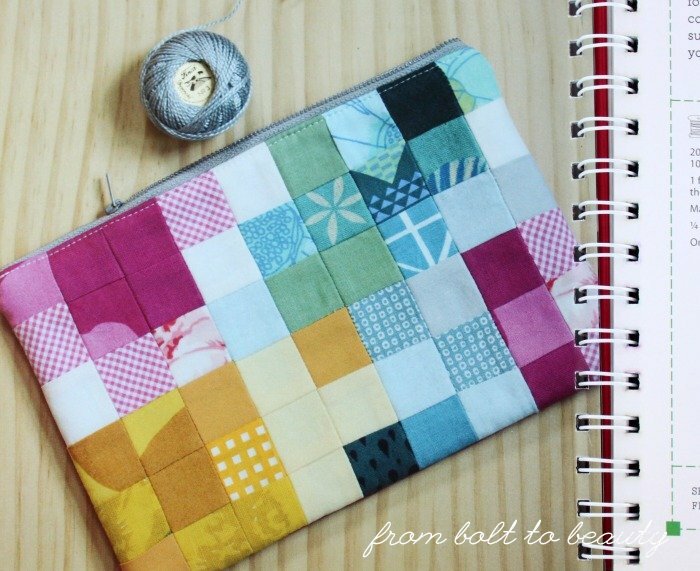 Do you have a go-to pouch pattern or tutorial? 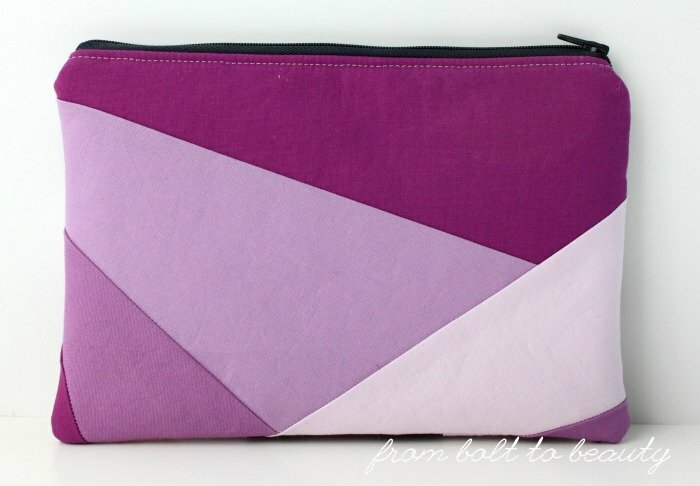 Once I make a bag or pouch pattern, I usually sew it up again and again. Check out some well-worn patterns and tutorials I have used here.